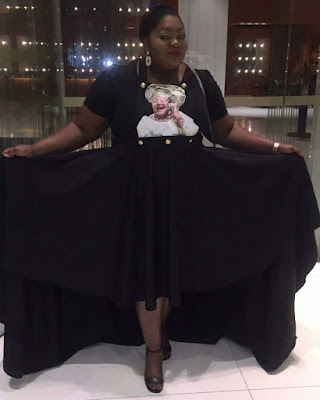 The beautiful plus size actress stepped out for Etisalat Nigeria CMO send off party few days ago, looking unique and lovely in this face dress designed by Tiannah Styling. 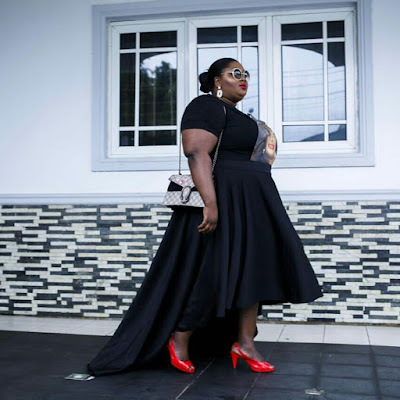 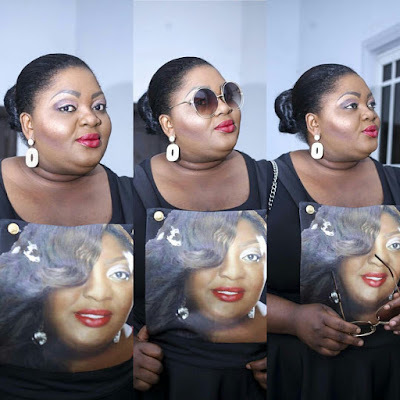 It is no more news that Eniola Badmus is a slayer and she always makes plus size look attractive and we can't help but fall in love with her. See other stunning looks of the actress after the cut..